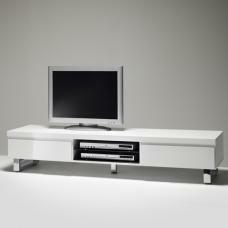 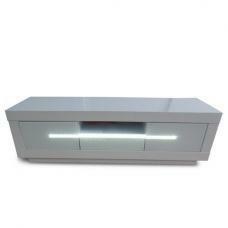 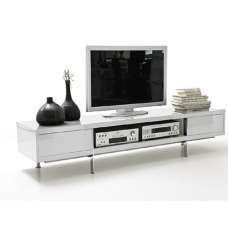 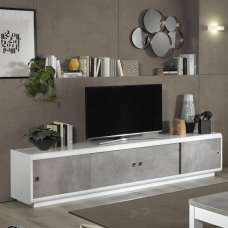 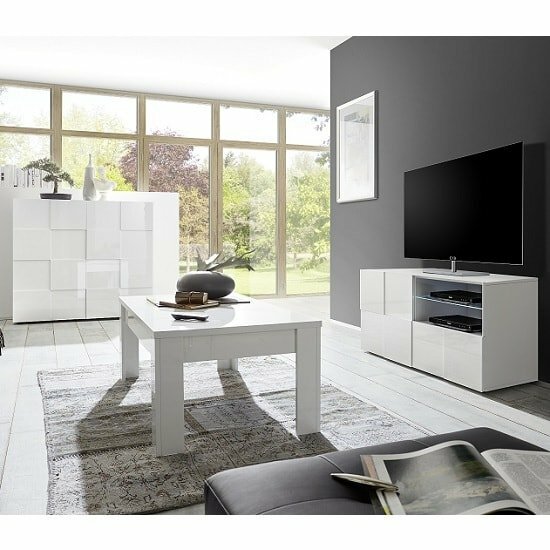 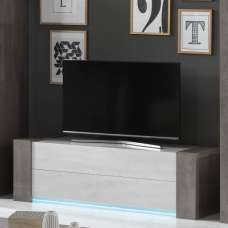 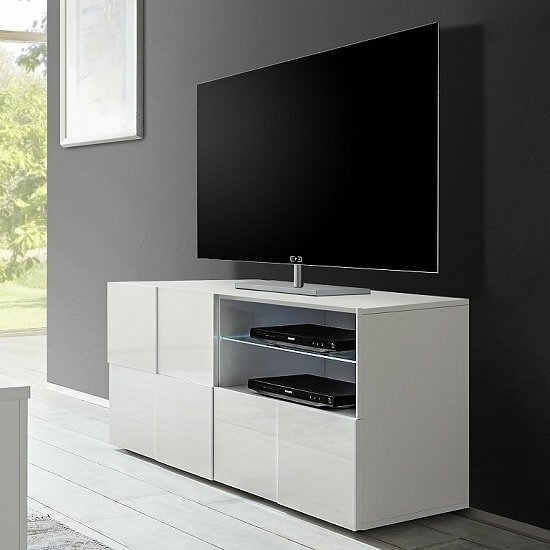 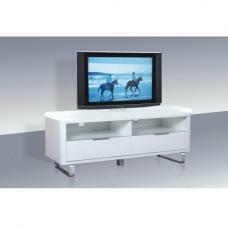 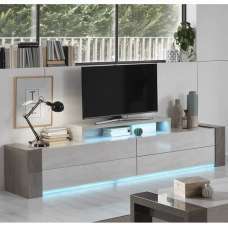 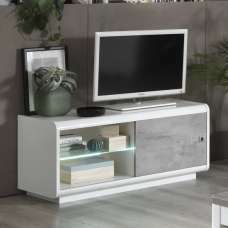 Aspen Contemporary TV Stand In White High Gloss With 1 Door And 1 Drawer With LED Lighting, Practical, chic and elegant TV Stand ideal for the contemporary living room or bedroom. 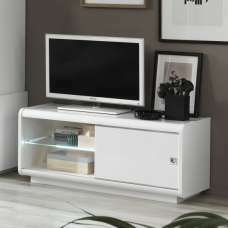 Beautifully crafted from MDF in lacquered melamine and finished in high gloss white. 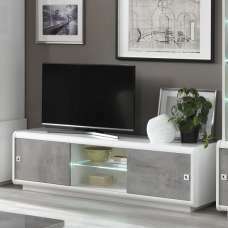 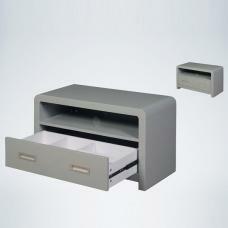 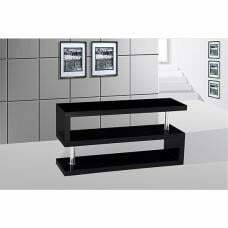 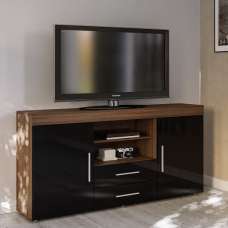 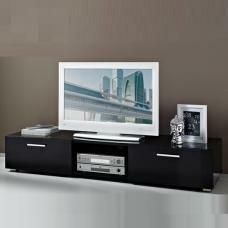 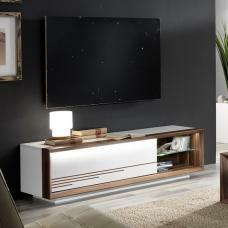 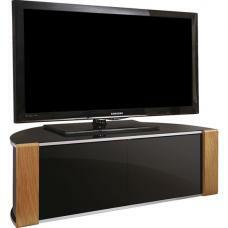 It features 1 Door, 1 Drawer and Glass Shelf thus provide plenty space to hold media accessories. 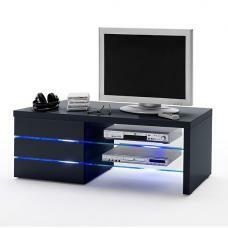 It provides incredibly good value for money and is perfect for any modern household.